inoLECT is proud to announce their latest product in the inoRAC Remote Racking line – the i90. This lightweight, easily installed accessory allows the Remote Racking unit to connect and disconnect a contactor to an energized bus remotely, from outside of the Arc Flash boundary. The process of ‘throwing’ these switch-style levers involves serious hazards, similar to that of racking circuit breakers. Operators are at risk of severe injury or death. Utilizing the i90 device with the advanced technology of an inoRAC, eliminates these risks for personnel and provides optimal equipment protection. 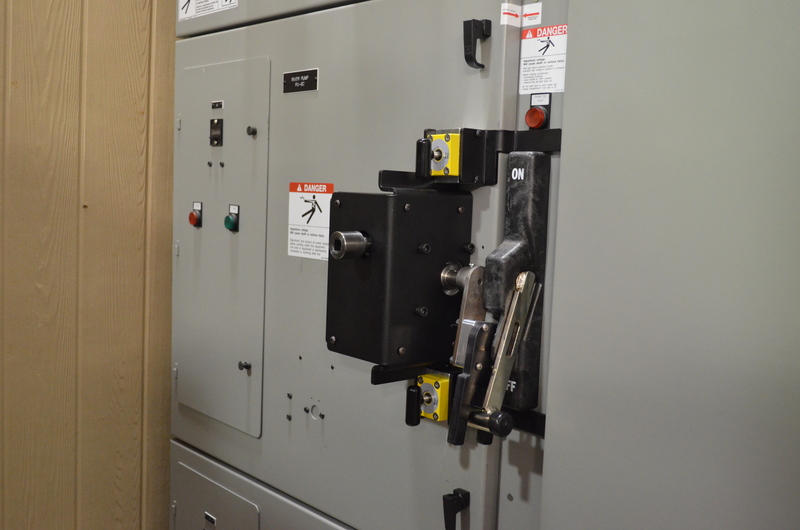 No switchgear modifications are required and users can quickly install, use and uninstall the accessory to move to the next breaker or motor starter. Multiple versions are available for compatibility across most major manufacturers medium voltage contactors and other electrical equipment. Call 1-844-inoLECT for a free onsite demonstration or visit www.inolect.com for details. Watch the i90 in action! Click the link for the video.